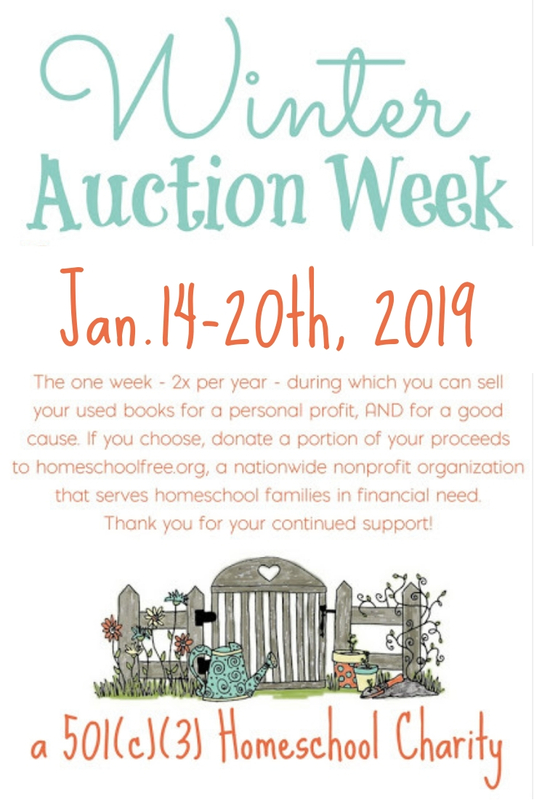 Everyone enjoys reading stories of hope and encouragement from other homeschool families. 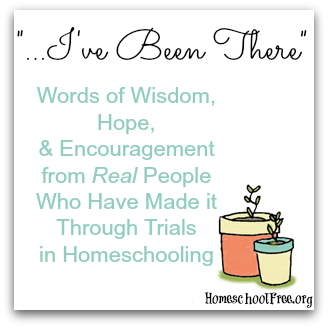 Here's the next one in our series here at Homeschool Curriculum Free for Shipping, entitled, "I've Been There," that I really hope will be an encouragement to you. 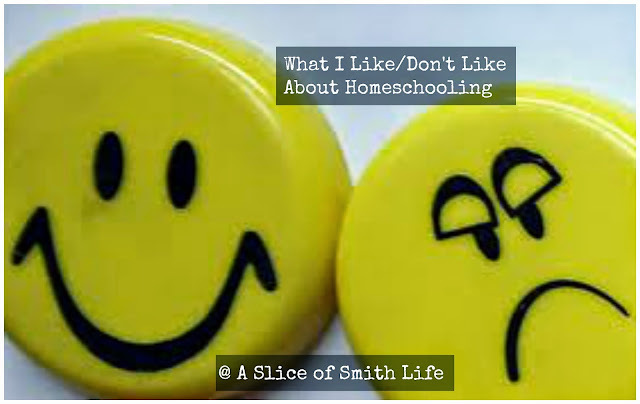 "I've been homeschooling since 2005 and it seems I think about what I like and don't like about homeschooling all the time. ...Maybe my list will give my readers a more realistic picture of what my life is really like behind closed doors as a homeschooling mom who, by God's grace, strives everyday to be a better wife, mom, and teacher for my family. ...It's a roller coaster ride, this calling to homeschool my children, and I know I find great comfort knowing I'm not the only one who struggles daily with this important calling. 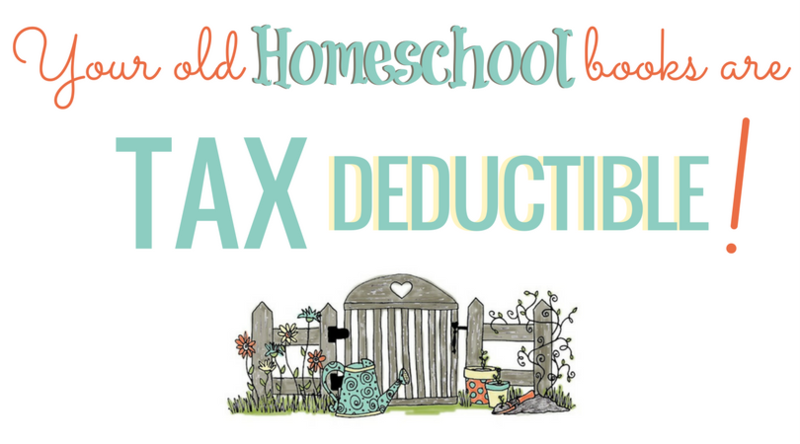 ...I hope my post here is a little reminder that all of us are fighting some kind of battle, even those that appear to have the most perfect family, homeschool and blog life." I hope you enjoy what she has to say! Click the photo below to be taken to her post and read more. Her 9 "likes" and "dislikes" are so very similar to my own, and I think many of you can relate! Would you like to share some encouragement with our readers? Feel free to submit your articles or words of encouragement here.